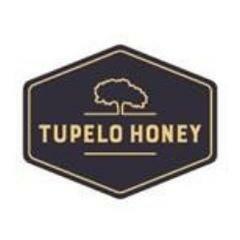 Tupelo Honey is a revival of Southern food and traditions rooted in the Carolina mountains we call home. Our recipes are simply crafted and made from scratch with responsibly sourced ingredients that bring the best of every season. For over 15 years, we have infused our Southern spirit into every bite.<br><br><br><br>At Tupelo Honey, we create breakfasts, lunches and suppers that invite you to put on your Sunday’s best and gather around the table for gracious and delicious Southern food.